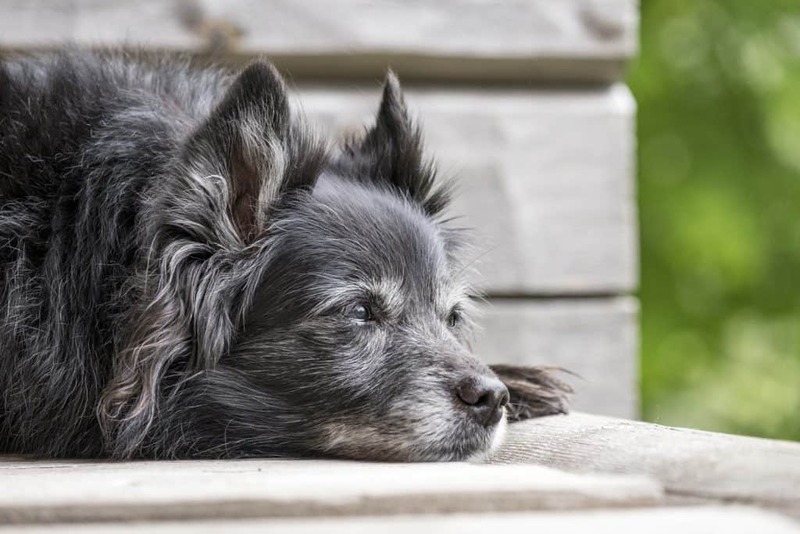 Aging is part of your pet’s life, and at one point, he will become a senior. 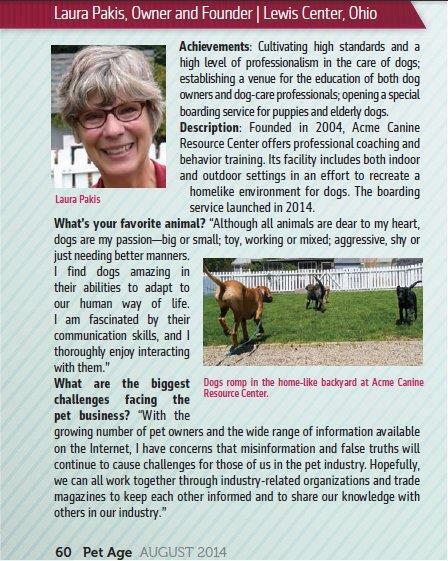 Here are some tips for senior dog care. Aging is part of your pet’s life, and at one point, he will become a senior. 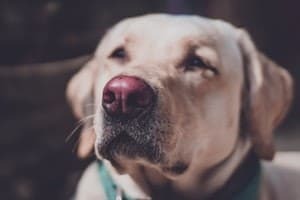 What you should know is that senior pets have unique needs, slightly different from those of younger dogs. 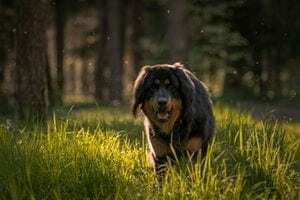 If you are unsure about what to do to keep your senior pet comfortable, have a look at the following top tips for senior dog care. Pets can’t speak, but their behavior often speaks volumes about their health. Although senior dogs are not that active, keeping an eye on your pet’s behavior helps to catch problems early on. Be on the look for signs of irritability, changes in urination, bowel movement and appetite. A senior pet is not that active and needs foods with fewer calories. Chow with fewer calories is important since weight gain may cause health problems. Also, speak to a vet and find out the best diet for your dog. Your senior pet might find it hard to get around your home, but with a few changes, he will be able to find some comfort. For a start, consider an orthopedic dog bed, and then add a warm sweater or jacket. Also, ensure your pet has unobstructed access to drinking water. Arthritis is common in senior pets, so have your pet look at him from time to time. Also, contact your vet if you notice that your pet finds it hard to go up a flight of stairs, is no longer active or has problems standing or sitting. The vet will prescribe medication to ease his pain. Like us humans, your dog needs exercise regularly. While he may not be as active as he used to be, movement is good for the joints and helps to keep weight in check. Each pet is unique, but they all age. Aging is part of nature, but as a pet parent, you need to brace for it. Senior pets have unique needs that you should meet. Thus, ensure you provide proper care so that your pet can stay healthy and happy. Lisa Jennings is an editor for DogBedZone.com which provides reviews on dog accessories, foods, beds, and more. She has 2 Retrievers of her own that keep her busy when she’s not writing.